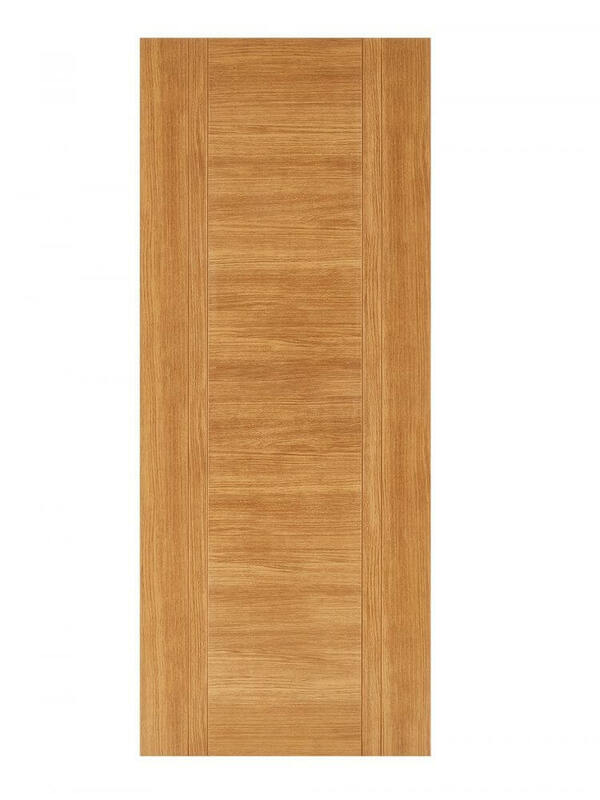 Oak Laminated Ottawa FD30 Fire Door. Laminated for easy maintenance. 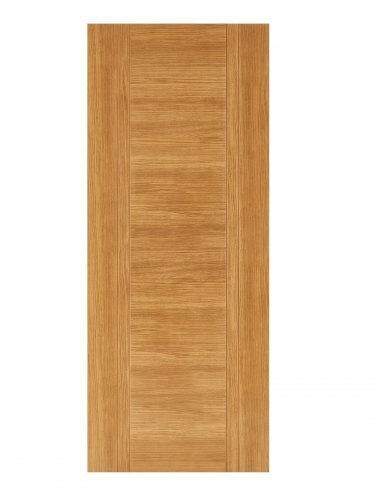 Oak Laminated Ottawa FD30 Fire Door. Easy clean surface. Highly durable. Inspire style in High Traffic areas. One centralpanels, double vertical borders. Available as a standard (35mm) version and as a 1-Light Vision Panel glazed variant too. Oak Laminated Ottawa FD30 Fire Door. Laminated for easy cleaning and maintenance. This fire door has a large central panel with a double border on either side. Ideal for commercial applications.